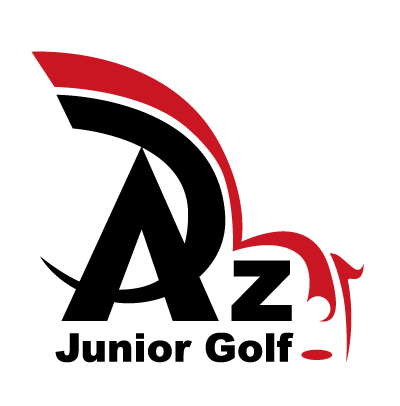 This class is tailored for juniors 6-14 years old that are beginners to intermediate players. The program features instruction in all areas including swing mechanics, putting, short game, all directed by our PGA instructors. This curriculum is game based and students are coached and taught the fundamentals while having fun playing friendly competitions. · Offered - Mon-Wed, Fri and Sat. · Clubs are provided free of charge.